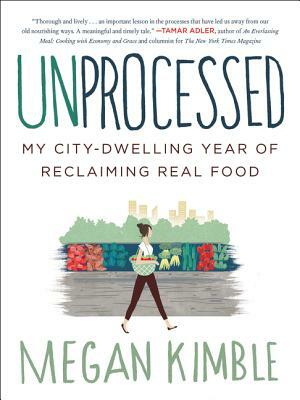 Although her award-winning articles and essays appear in many publications, and she edits a local food magazine, this is Kimble’s first book – and it shines! She speaks eloquently for the millennial generation and is both knowing and conscientious. The flavor and substance of her writing will both quench and leave you longing for more and you’ll savor each chapter, from the sincere, yet simple titles and questions asked, to the integrity of her research and the process she follows in order to, well, un-process the food in our world. If what you read is food for thought, put this book on your plate: each successive bite will convince you that you made an excellent choice! And, as with all things nourishing, don’t forget to share, especially with those still growing.